A famous decision in today’s web world is utilizing PHP. PHP is a universally useful scripting dialect that is particularly suited to server-side web improvement where PHP for the most part keeps running on a web server. Create a Laravel Development Environment using XAMPP. 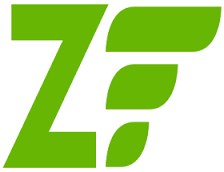 Because Zend and PHP are from the same creators, it makes sense to combine these two technologies for a project. However, the quality of the final outcome depends on how two technologies and their features are integrated. 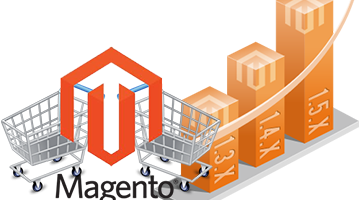 [Solved]: Magento issue in reindexing process for “Product flat data” indexes.